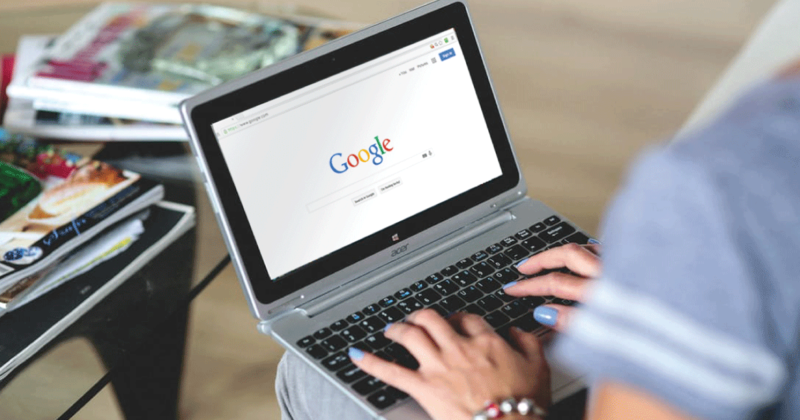 By using both Dynamic Search and Search Re-Marketing, we can help you generate more traffic for your brand and target quality leads through actively managed paid search. As a proud Google Premier Partner and a Google Mobile Champion, Search Optics can also help you optimise your mobile marketing with Dynamic Search and Search Re-Marketing. To learn more about both of these paid search options from Search Optics, feel free to contact us today.